Shopping for American products is easier with Luxshopper. It’s only a few weeks before Christmas and if you still don’t haven’t shop for a Christmas present, then ask Luxshopper ~ an online shop based in California. They ship to anywhere in the world, but they have “on hand” items in the Philippines. 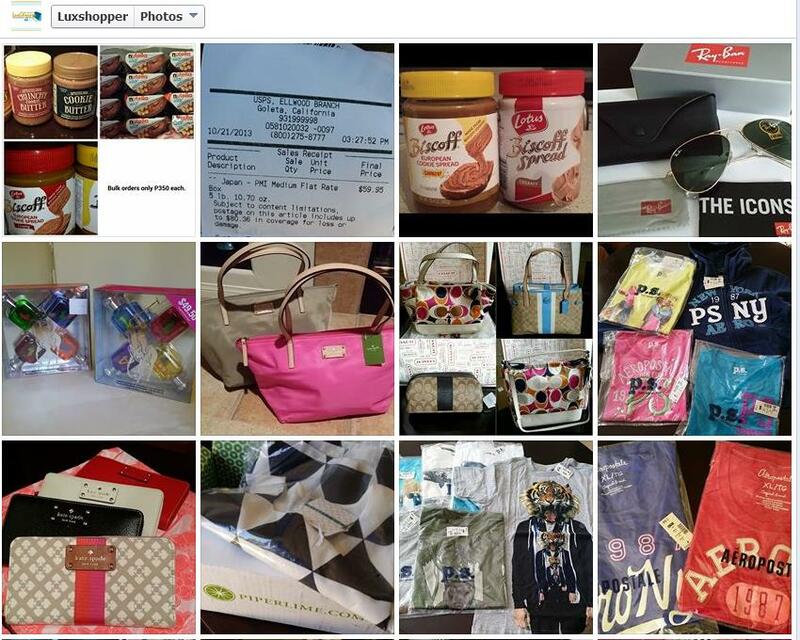 If you are interested to be a reseller of American products ~ you could also ask Luxshopper. What does Luxshopper sell? From Speculoos’ cookie butter to XOXO watches, Kate Spade wallets, Coach purses, Aeropostale shirts, Victoria’s Secret colognes and more! If there is a particular product that you’d like to get in the US, you could also contact Luxshopper and they’ll get it for you. Buy your presents from Luxshopper! If you want to have your own online shopping business, just ask Luxshopper so you could shop in bulk and have your items shipped to your doorsteps. Ready to shop for American products now? 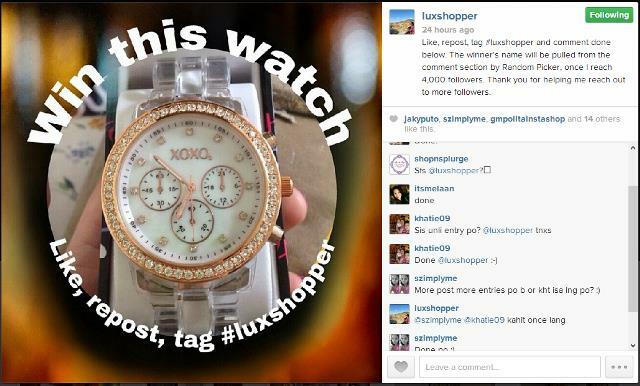 Contact Luxshopper through Instagram or visit Luxshopper’s Facebook page.